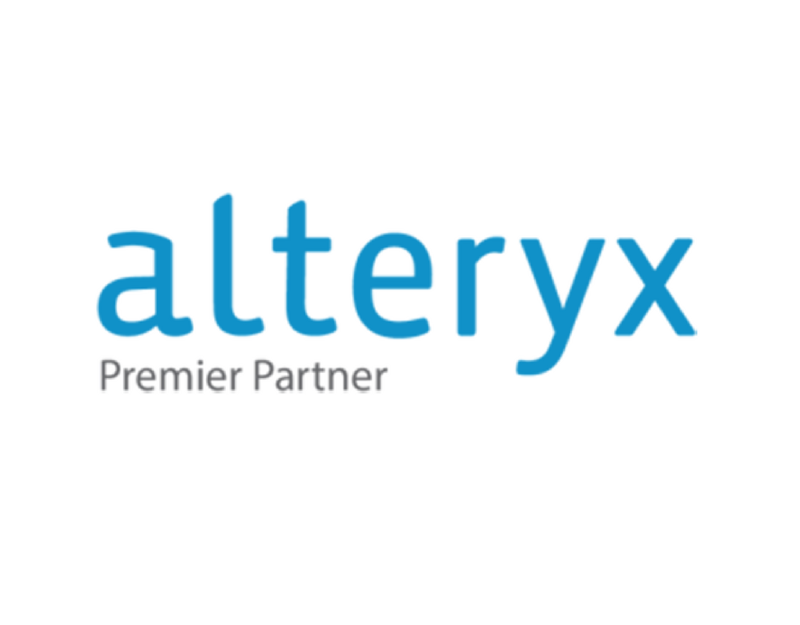 Alteryx Inc. (NYSE: AYX) announced that MIP Australia achieved “Premier” status by helping Alteryx customers break barriers to insights in data science and analytics. that’s helped propel us to the Premier Partner for the region”. Next Post MIP wins Alteryx Partner of the Year – 5th Year Running!